Weight lifters, rock climbers and athletes love and recommend our liquid grip and chalk products for one simple reason: they feel safe and productive while using them. We always strive for customer satisfaction and we will continue to research, develop and produce top quality liquid grip. The benefits of mobility bands or resistance bands are plenty. You might be wondering, what exactly qualifies as a resistance or mobility band? Simply put, they are large rubber bands used by securing one end to an object and using the other to create resistance in whatever move you’re completing. This exercise equipment has been around for more than a century, so it has to be working! Some people think that they are limited to a few basic exercises with this type of workout accessory, but that’s not true at all. 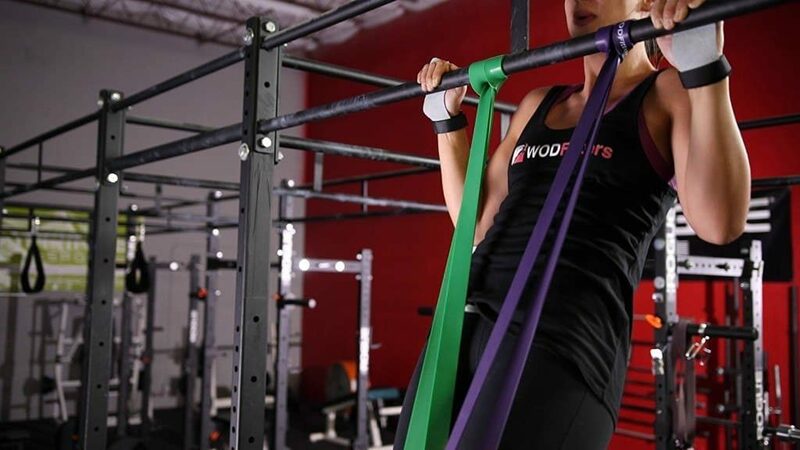 From body-building to mobility bands for CrossFit, there are many uses. 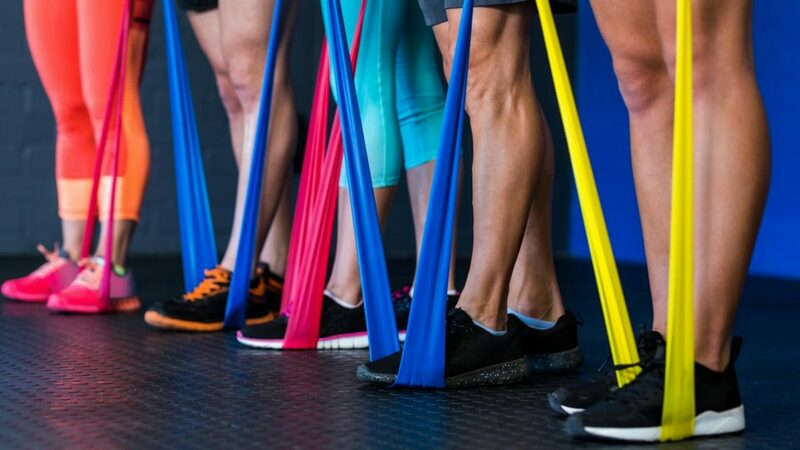 Here are some clear benefits of mobility and resistance bands as well as some tips and tricks to make sure that they’re working in the best way for you. After reading this, you will be closer to creating the best custom work out for your fitness goals. This makes it easy to really customize the level of training you’re doing with the resistance bands. You can choose a skinnier width for areas that need less corrective work or if you’re trying to rehab a set of muscles with light stretches. If you’re more advanced than a beginner, you can consider attaching them to your barbells for increased strength through out. It is a good idea to incorporate a variety of thicknesses into your routine for a well rounded workout. For those who are working out in a smaller home gym, mobility bands are great to making the most out of what you have. A variety of bands can fit into a small drawer, which means they’re also easy to take on the go if you want to get outdoors for your work out. So, even if you’re in a tiny apartment or happen to travel a lot with your lifestyle, mobility bands offer great potential for you. They’re easily packed into a suitcase or gym bag. It’s a good idea to switch up your routine, especially if you’re experiencing a plateau in your results over a period of time. The right mobility bands can really help you build muscle and strength and get that much needed freshness into your work out! It’s easier to keep motivation and consistency when you’re switching things up. The way that the bands stretch and move with your body allow you to reach places that regular dumbbells would not be able to affect. Resistance bands are also great for scaling movements. Athletes who are still learning particular skills regularly use them in CrossFit and functional fitness workouts. Movements like pull-ups, chest-to-bar pull-ups and ring dips can all be scaled using resistance bands. This makes it easier for the athlete to complete the movement. It also allows them to learn the movements more proficiently while still building the strength and foundations to eventually perform them without the bands. The very nature of mobility and resistance bands puts stress on your muscle tissue. This is why you should warm up to the bands if you’ve never used them before. This is especially important if you happen to be using the bands to gently exercise an area that has been injured. In other words, don’t pick the thickest band and work with it for half an hour if you’re not used to using them! Alternating when you use the bands will allow your body to get familiar with the stretches and prevent any injuries that could potentially occur. You will see the most improvement if you consistently switch up what you’re doing and adding in new moves. If you’re unsure of how to secure the bands, start out with simple moves like bench presses and squats. 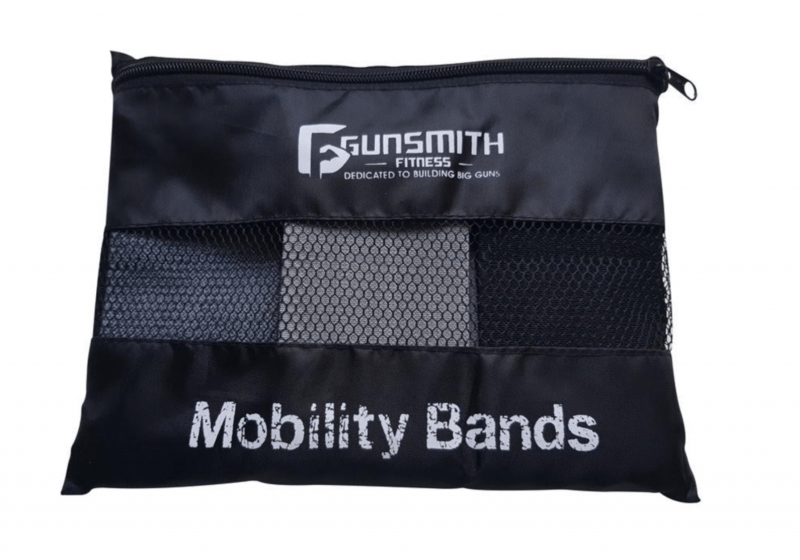 So, whether you’re power lifting, body building, or simply looking to improve the overall intensity and quality of your work out, you can’t go wrong with adding in the right mobility band into the mix. There are a lot of sample workouts that you can take a look at online to get a feel for what you want to start out with and modify as you go. Since bands make you work harder by applying the highest level of tension, it’s almost guaranteed that you will see results if you’re using them correctly. Variety is the spice of life, and will do a lot in the way of improving your work out. It’s important not to overwork your muscles, so start slow and build up the number of repetitions to find the ideal work out.